2* Is noise normally only found in the diffuse and specular? 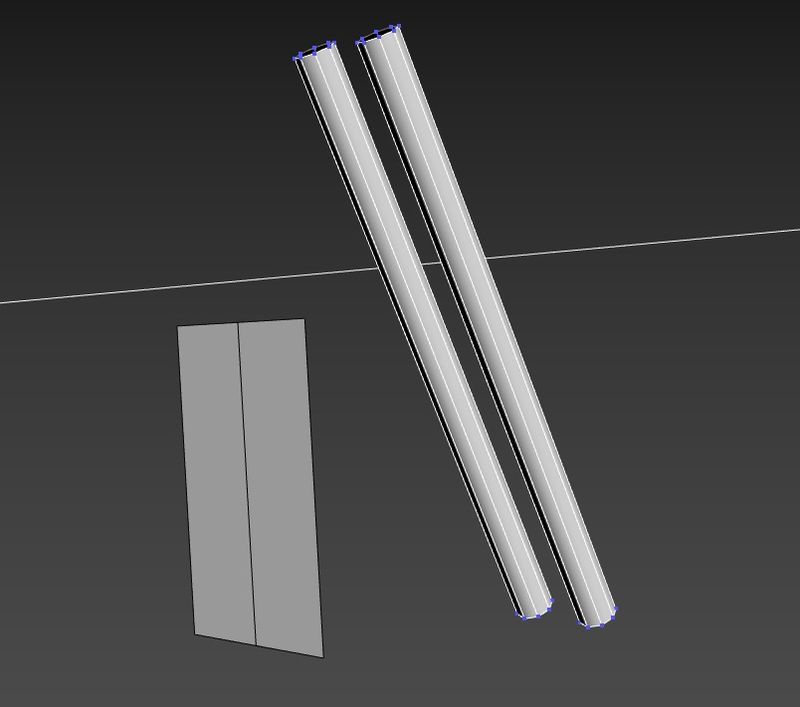 (i don't have any translucent objects so i think that rules out transmissive noise? Not a lot of offline rendering done by most users of this forum. I would suggest posting this in the Autodesk official forum, to get the most informed feedback. 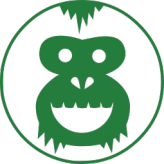 The best workflow is to add AOVs for direct/indirect diffuse/shadow/spec. This way you can isolate the passes and see exactly where you need to increase samples so you not unnecessarily adding samples and render time in areas that don't need it. I HIGHLY recommend doing this. This is a balancing act to reduce noise and render times. 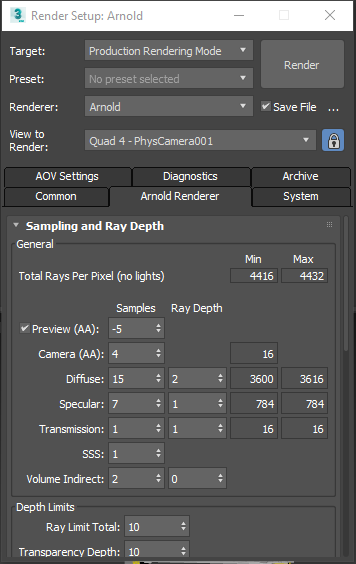 Remember that the Camera AA is a multiplier on all other samples(including lights) You can evaluate the AA samples in the alpha channel. 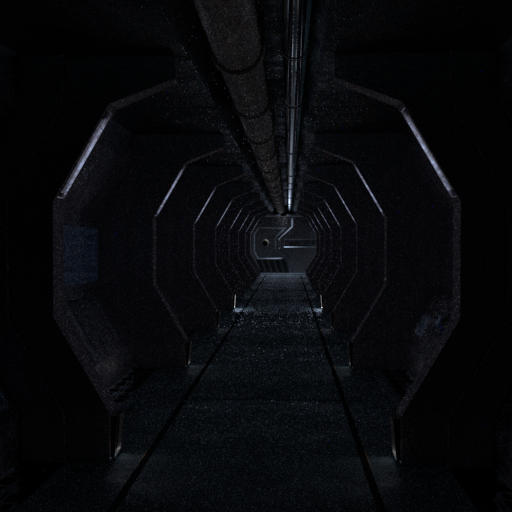 For atmospheric effects you need to increase the samples in the Atmosphere Volume shader to reduce the noise. As for clamping, this is generally the go-to for fireflies(Arnold does this automatically at very high ranges) Note that this will diminish the value range if you intend to do post work. This doesn't seem to be your case though as fireflies are most often caused by very bright light sources(including bounce light) reflecting off glossy spec surfaces. 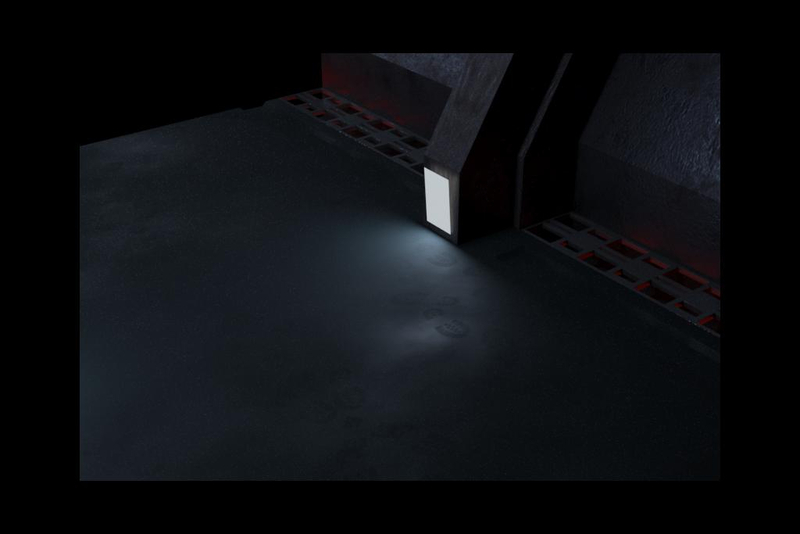 Are you using IBL indirect lighting? 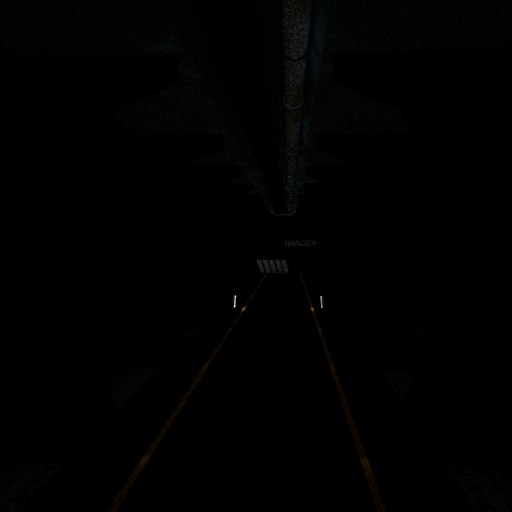 If so, blurring the map and upping the resolution setting in the light(not the map) will help. 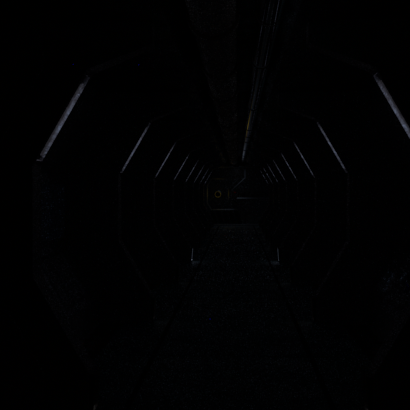 Where your corridor cuts off behind the camera there is complete blackness. 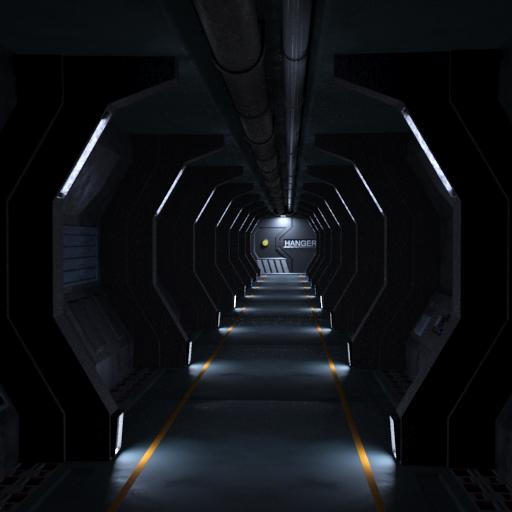 You can add an area light portal facing back into the scene(behind the camera) for more illumination/bounce light realism. This may help reduce some noise. 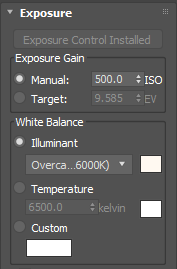 Are you using exposure control? 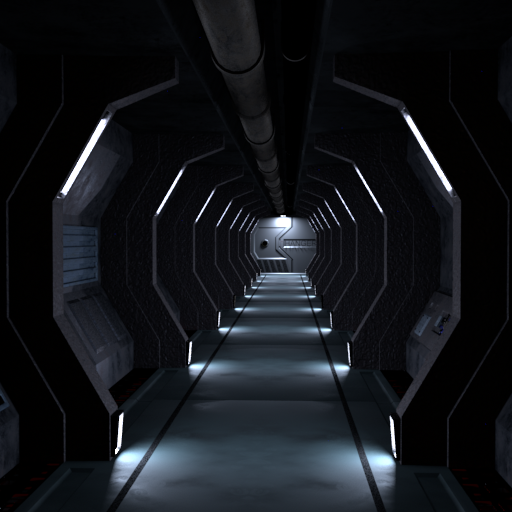 Try to use this instead of just cranking up the lights and getting local value blowouts at the light sources. 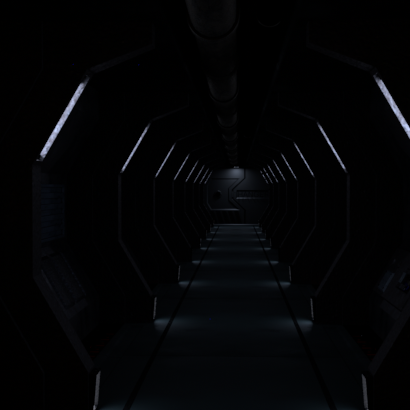 Basically, dimly lit interior scenes are your worst nightmare in noise reduction. That's why other renderers like Vray and Mental ray have non-brute force secondary tracing methods to fake/smooth the noise-free effect. Arnold doesn't do this though, it's a 100% brute force path tracer and is physically accurate. Your scene is particularly difficult to reduce all that noise because of this. There are methods to render passes for compositing and use noise-reduction filter tools in post on each pass. Also, unrelated, but I highly recommend beveling/chamfering all those sharp 'CG' corners as it will drastically improve the realism. @gnoop ; I've just started testing Arnold myself - using MR then Vray then Corona for years - my main reason being the new SSS randomwalk 2 skin shader. Have you tested the Octane Skin shader and what DCC are you running it on? Also, how is Octane's Displacement? I have rendered out some AOVs but they arent actually showing much. I will experiment with the light portal. Most if not all of the edges have a chamfer on them, but maybe i need to exaggerate it a bit more as i kept them fairly tight. Yeah mate, you should add some IBL, even at a low level. The lack of light is the cause of so much noise. Did you raise the samples in the Atmosphere Volume shader? The AOVs should show you exactly where the most noise is coming from and how much raising the samples is effecting the noise. Maybe you could post screens of your AOVs? 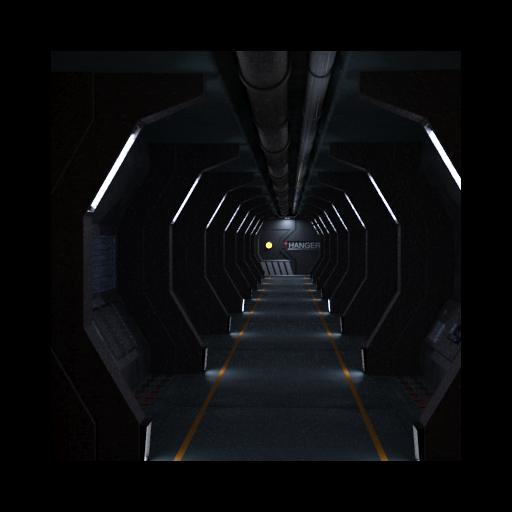 Fireflies, as I mentioned above, are primarily caused by very bright light sources reflecting off high gloss surfaces, so that shouldn't be a problem in your scene. Using camera exposure control just means you can control it globally rather than in each light and rather than cranking up all your lights to compensate for low exposure. The best way to think about this is as a real-world photographer. Imagine trying to get a noise-free image in such an environment with a real camera. That exposure control analogy makes it so much clearer, cheers! I just noticed that you said you used mesh lights. 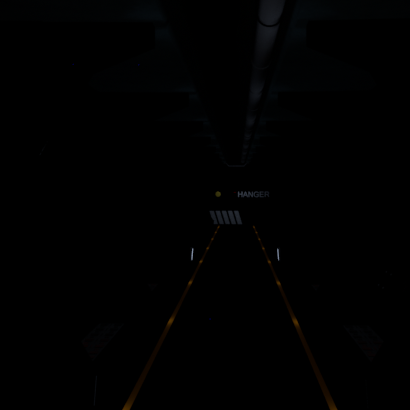 Is this actual mesh lights or a mesh with an emissive shader? 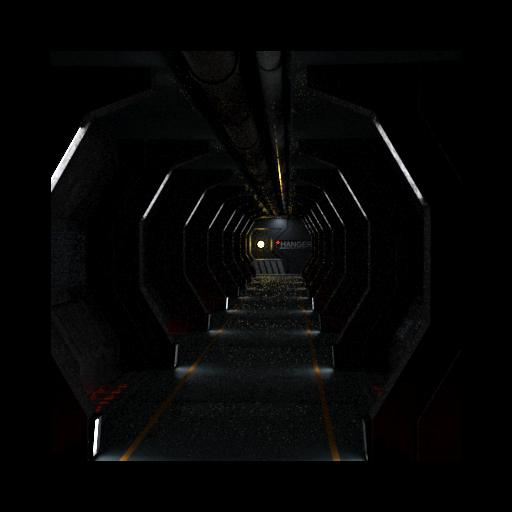 I ask because the emissive shader requires very high sampling to clean up as opposed to the mesh light. Keep trying with the AOVs. This is key to understanding where the noise is coming from. going to try have another play with the AOVs today. Ok, here is another crack, the AOVs seem to have actually rendered this time. I can see straight away that your specular indirect AOV has the most noise. Did you up the skydome samples? 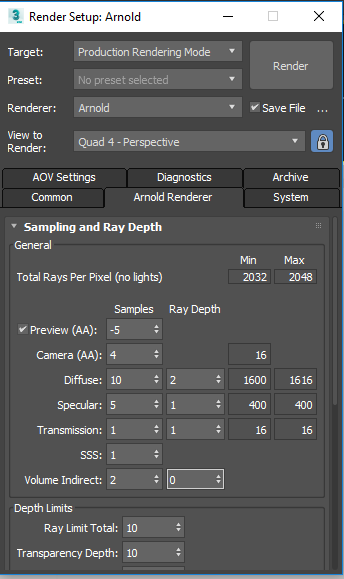 Another thing you could try is raising the low light threshold to reduce the render time. Are you using a .HDR in the skydome light? If so, did you raise the resolution within the light? This is just how it is with unbiased brute force rendering: Noise Vs render time. What hardware are you on? I also have a gtx1060 gpu, but i dont think arnold uses gpu for rendering? Octane doesn't have specific skin shader, just a "Universal" PBR one where you could set extra coating and shin layers with its own IOR and roughness and have pretty realistic light transmission/sss effects. Although I had to admit I use it mostly for landscape things. It's a tad less realistic regarding the skin matter than I have been able to do elsewhere but imo the difference is very marginal and probably I just haven't set it right. Same with grass/trees . They looks just a little bit more simplistic in regards of the light transmission through the foliage than I able to do with Clarisse for example, a very Arnold like render. But that's again maybe just me who didn't do it right. But it's very little to setup there actually. Overall It's pretty simple. I use it with Blender and Max plugins. 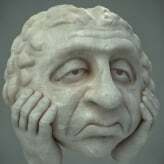 It's very well done for Blender with only lacking thing is absence of Proxy objects in Blender. In Max there are proxies, a very efficient way for huge scenes but it's imo kind of clunky there with MAx particle flow. In Blender the current version started to works ok with its hair/particle based style of scattering. Not as instant as Clarisse on super huge scenes but still better visual feedback. 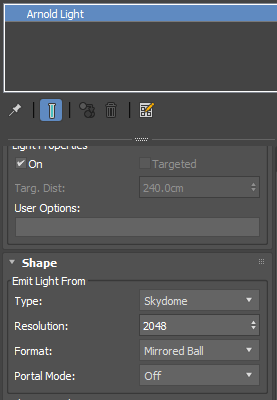 One annoying thing in Blender although is that it loses its connection to Octane often and needs to be reopened. And of course the main limitation is video memory. It needs a lot of video RAM for big scenes. It's a main problem. As of displacement it's super cool and easy there. To be honest it's one of the best thing in Octane IMO and it does a true displacement not Arnold styled low res one + bump map. Kind of important thing for height map baking. 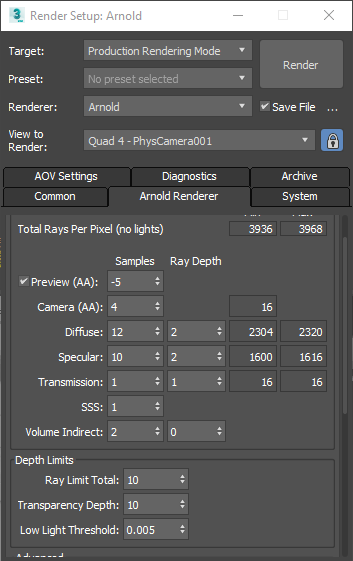 I only have experience with Cycles and Octane, therefore I'm not sure if some of this general advice, to avoid noise and fireflies, apply to Arnold. Or course this is all very much depending on the scene. 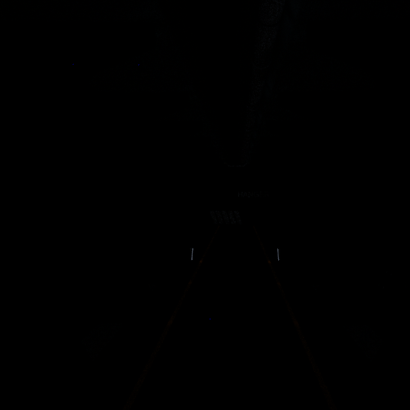 Can you show the mesh of your lights? Is it not possible to utilise your GPU for rendering? 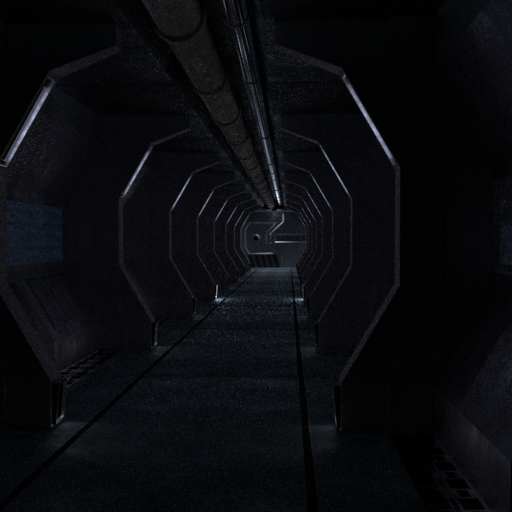 I have gotten rid of most if not all of the very glossy surfaces, as I'm going for that dirty grungy scifi look with it, so i think i have cut down on the majority of that. 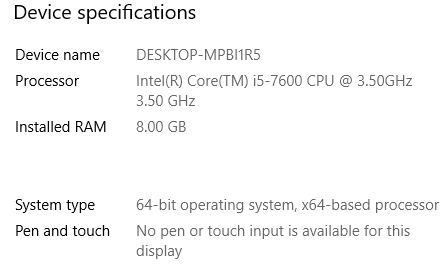 Your machine probably only has 4-6 cores? Not great for brute force rendering. 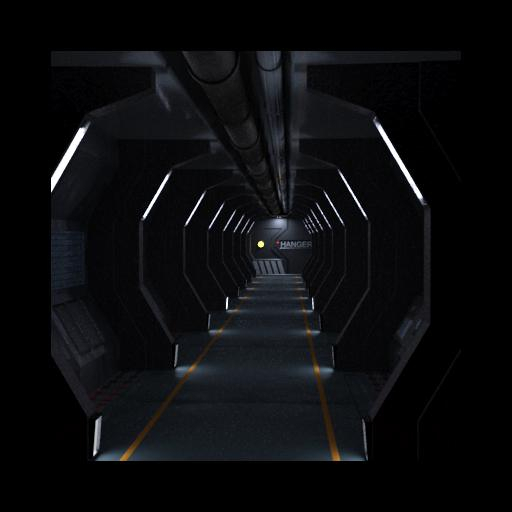 Latest Arnold core is GPU ready. 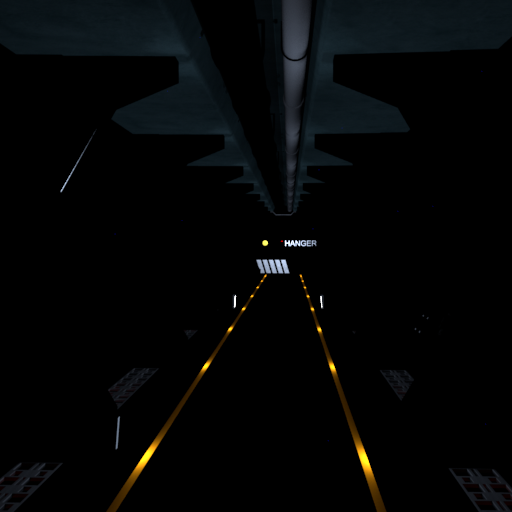 You do know that you can use gobo textures on area lights to simulate the shape instead of mesh lights? Just keep cranking those samples. Sorry mate, but 4 i5 cores is pretty terrible. 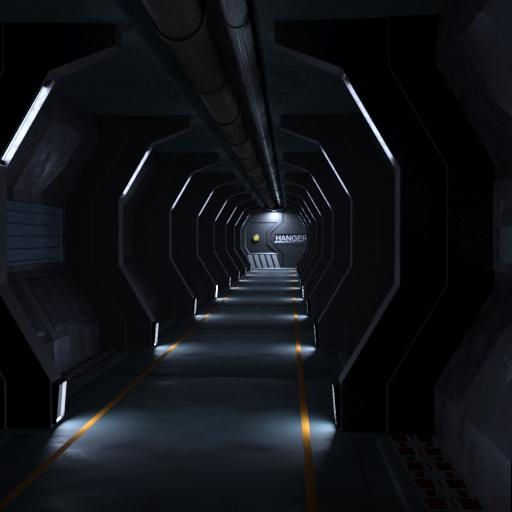 Look into upgrading to the latest Arnold core and try the GPU. Your 1060 might fair better. 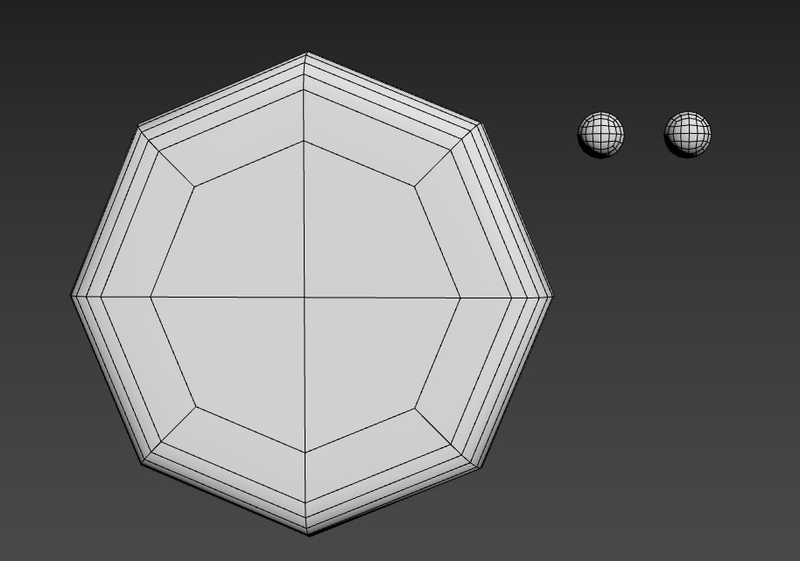 For testing at least, try to reduce the light meshes, 8 sides on a cylinder doesn't sound like a lot but it can make a difference, especially since you have more than one of them. At least I would remove the face lighting backwards, if the design allows for it. Can't tell how small the spheres are from that screenshot, though I cannot see them in the scene, therefore I guess you can simplify them as well. 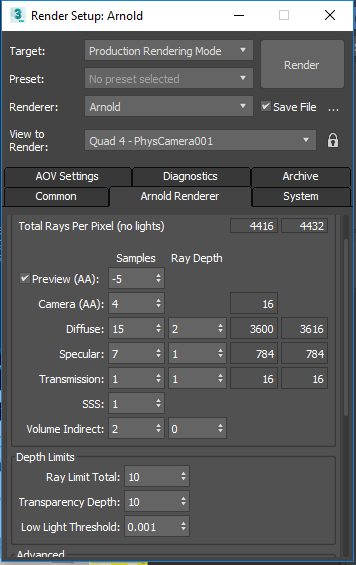 Does Arnold GPU really work? I tried and waited for result forever . Seems same slow as CPU. ps. 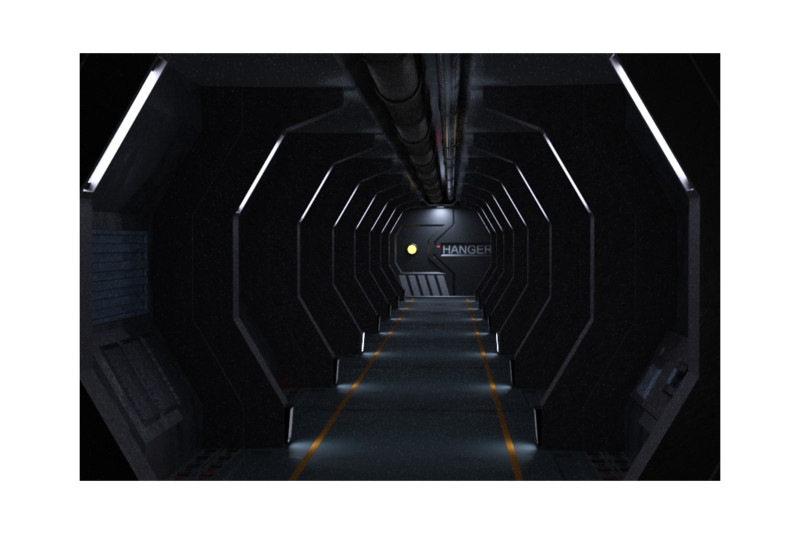 Well , test renders shows it's quicker , slightly . But comparing to Octane it's not even comparable. seem to have a lot less control with the gpu renderer, or is that just me? 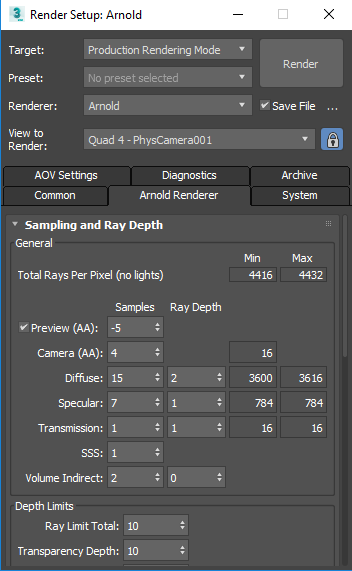 GPU only uses the Camera AA samples. Turn on Adaptive Sampling, set the Max to 100 and lower the noise threshold to clean the noise.